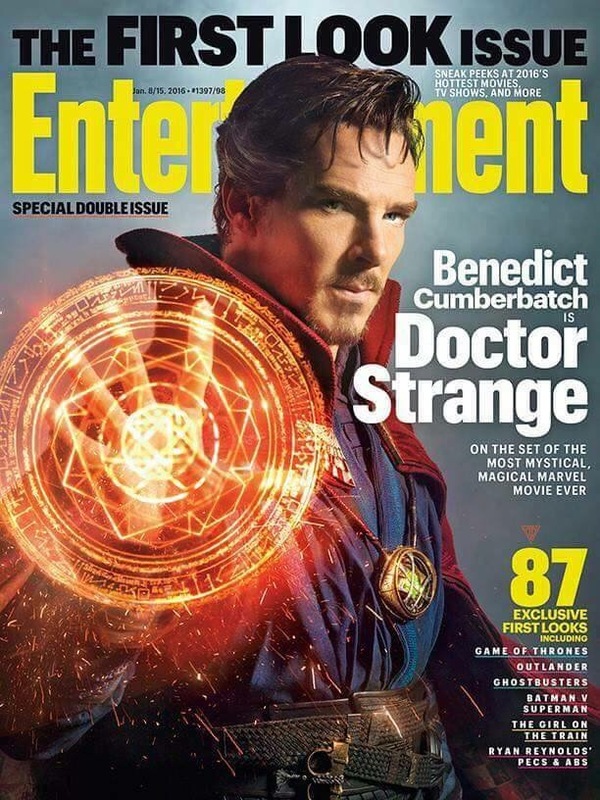 Our first look at benidict cumberbatch as the sorcerer supreme Doct Strange ! This entry was posted in Rumors and tagged benidict cumberbatch, doctor strange, marvel foctor strange movie. Bookmark the permalink. ← Films I have watched lately !